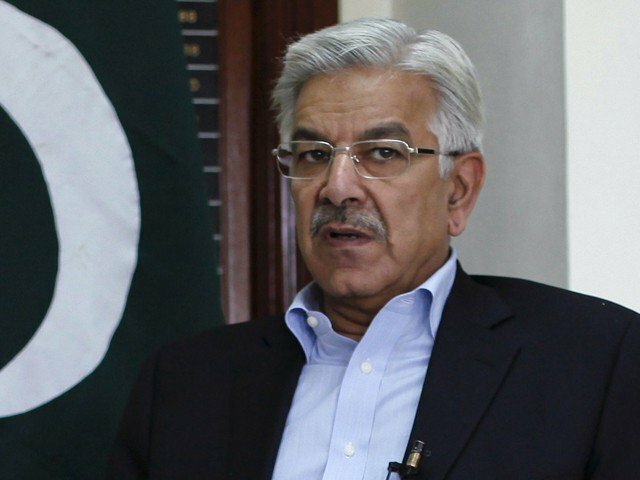 ISLAMABAD, May 24 (APP): Minister for Water and Power Khawaja Muhammad Asif has said that early closure of markets especially in Karachi and Punjab could help save 1500 MW. In a statement here Tuesday, he said that day light must be used for business. “Around world, market aren’t typically open past midnight,” he added. He said that with early closure of markets would not help reduce the power tariff but also 1500 MW free electricity would be available. Asif said that a megawatt saved was far better than a megawatt generated. He also called up the provincial governments and traders to cooperate in this regard.